Start Your Fashion Line Today! A Full-Service Vertical Clothing Manufacturing & Development That’s 100% Made In United State Of America. Euphoric Colors is a full-service private label apparel manufacturer in Los Angeles emphasizing high quality made in USA custom clothing. 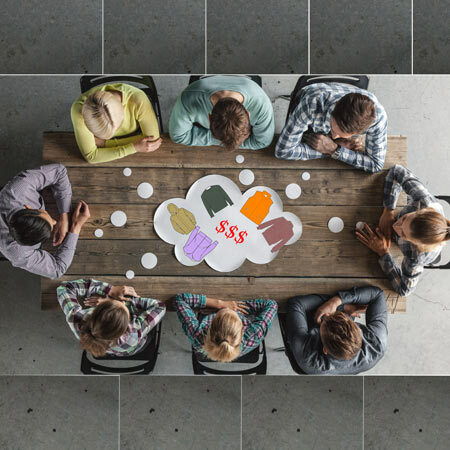 Providing full line development and production solutions to clients in the private label apparel, custom brand clothing, fashion industries & corporate develop your clothing brand with confidence as we have decades of experience. Create your custom clothing line in LA, make your clothing brand stand out in front of all your competitors! 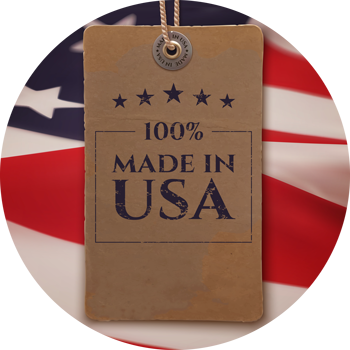 Today “Made in the USA” label is hard to come by — especially in clothing, Apparel, and garments. 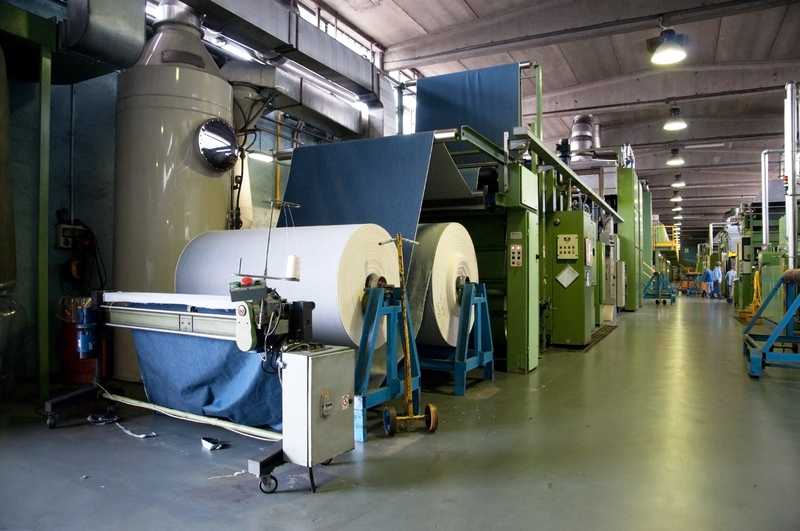 Days of booming textile and apparel manufacturing industry in the United States of America is now seldom, and factories are challenging to find. Fortunately -Euphoric Colors is one of few vertical apparel manufacturers remaining in the United States, located just in the heart of Los Angeles. One of the most important parts of starting your own made in the USA fashion clothing brand, textile accessory (Tote bag, duffel bag, scarf, gloves, etc. or manufacturing your restaurant chain’s uniforms is choosing a manufacturer with extensive expertise fortunately Euphoric Colors is here to help all from concept to final products. It’s important to consider the pros and cons of each and to make the right decision. Historically and in the present day, American-made products have been in high demand all around the world. The American manufacturing standard was the best in the world for nearly a hundred years for a reason. We believe that American manufacturing automatically leads to higher quality goods and it does. By working with Euphoric Colors. 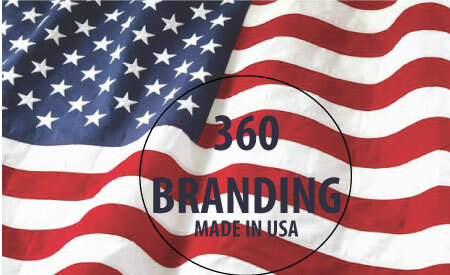 Our USA apparel manufacturing services provide high-quality, accessible domestic manufacturing for everyone from the small, start-up clothing brand to the globally known name. Euphoric Colors is your one place to manufacture your brand trusting us is trusting your brand. 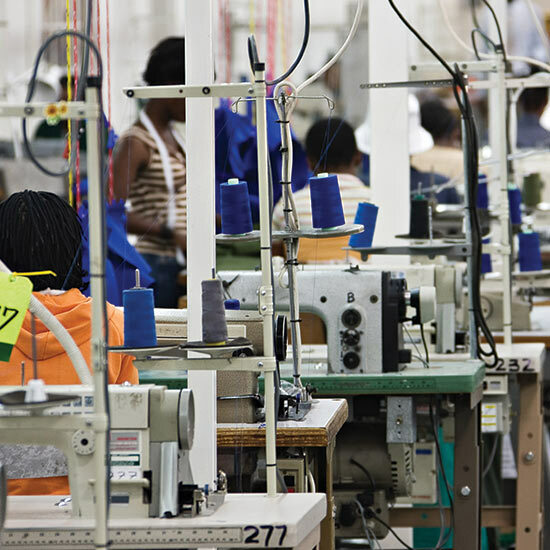 Garment Manufacturing: American Jobs for American Workers. Apparel and clothing manufacturing in the USA strengthen the American economy and is a high selling point for your garments, too. We are not a sweatshop-free, and we do not condone sweatshop working conditions. The hands Knitting fabric, sewing or screen printing your garment are hard-working locals Americans. We want to see the strength of the American worker and the buying power of their dollar to climb. We believe the best way to do this is by keeping our private label garment manufacturing services in the United States Los Angeles. 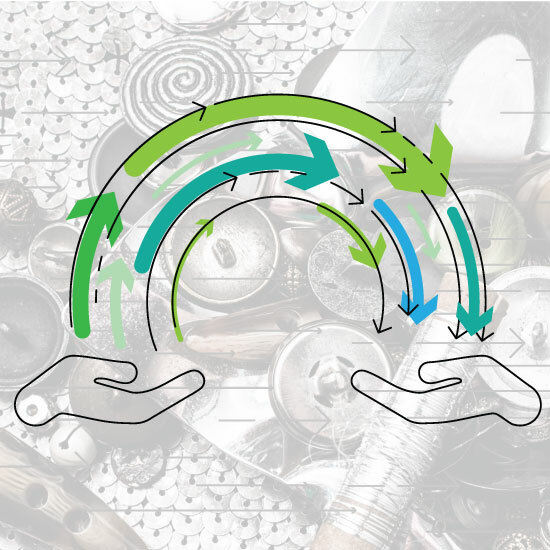 Americans spend more than $330 billion a year on clothes and shoes,” Many prefer to buy American made brands especially true in the fashion and garment industry. Euphoric Colors provides 100% made in USA apparel production services at our office and factory in Los Angeles. When we do outsource, we use other American manufacturers, suppliers, trim makers wherever it is possible to keep it all in the USA. 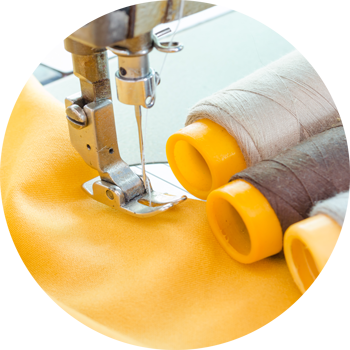 There are other Advantages of Garment Manufacturing in the USA. If you sell quickly, you can restock rapidly. You can avoid many mistakes. You will have a great team working with you from start to finish and much more. 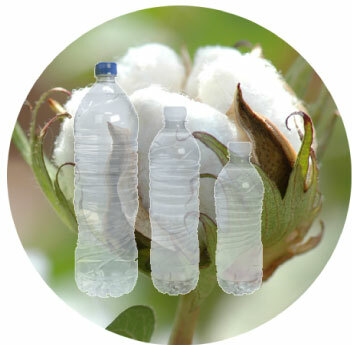 If eco-friendly, Organic and environmentally friendly are important to you or your customers, USA garment manufacturing is the way to go. Euphoric Colors is vertically integrated. We are providing design and production solutions to clients in the private label apparel, corporate, and fashion industries. Keep investing in local U.S. talent and manufacturing capabilities to be able to meet your requirements and provide fast turnaround times. Keep working on our quality to ensure the highest consistency and superiority. Be dedicated and continuously train our team to satisfy our customer needs in every aspect of the business. "Navigate your vision develop & produce custom clothing in USA" Develop your clothing line with us with confidence . We work directly with your design teams to develop custom apparel manufacturing solutions tailored to your needs. .
You are unique and with our vast selection of colors, fabrications, and silhouettes, the possibilities are endless. Allowed types: gif jpg png svg pdf ai eps doc docx. "AT EUPHORIC COLORS AS A END TO END ZONE YOU GET EVERYTHING YOU NEED TO START YOUR FASHION LINE, CORPORATE UNIFORM OR ACCESSORY "
In-house development services range from making patterns and samples for salesperson, shows or showroom, to filling small volume production orders under 48 pieces per style. All work in-house and controlled by our team of experienced members working together. 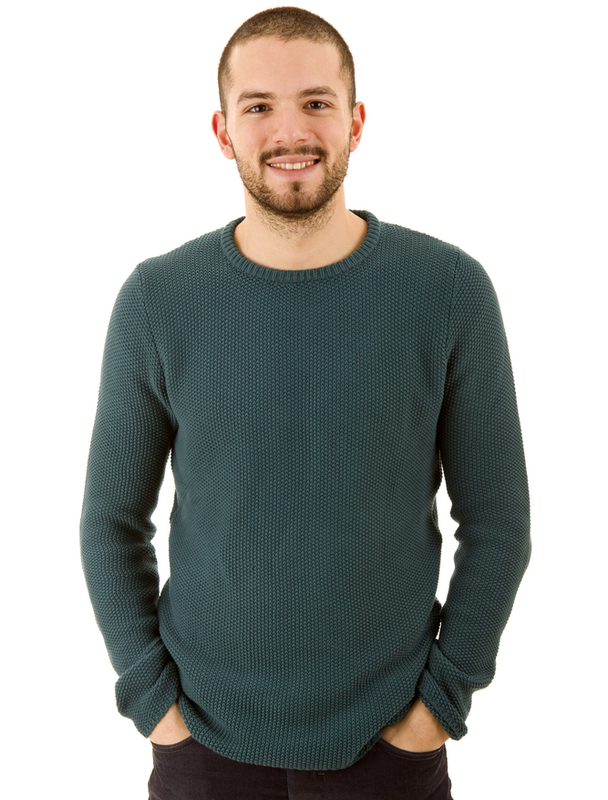 We will assign our client a project manager from start to finish; we will work with you side-by-side in a friendly atmosphere until work completed. We are proudly offering the highest quality in the district. Let us make your sample line for you professionally with our experienced design team. 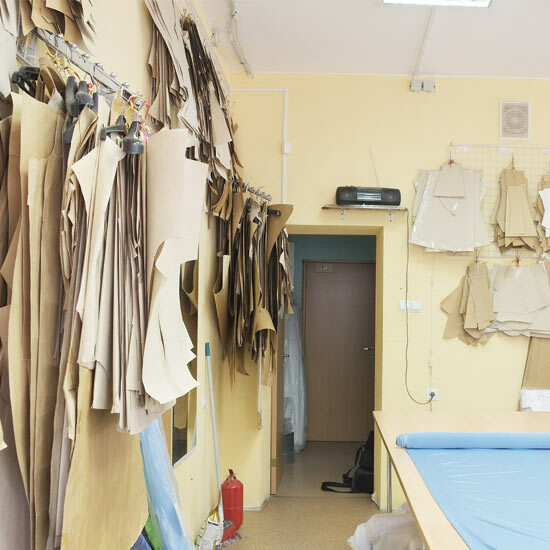 Sampling process involves Product Design, Fabric Selection, Inspection, Pattern making, Grading, Marking, Spreading, Cutting, Bundling, Sewing, Pressing or Folding, Decoration Finishing and Detailing, Dyeing and Washing, QC etc. However, no worries we can handle it all for you. Whether it is your first time creating an apparel line, or you are planning out for your next season, we will work with you to turn your ideas into production-ready samples. All our apparel is made in the USA by our professional team. As a vertical private label apparel manufacturer made in USA we can we can help you to start your brand with your budget. We can knit your desire fabric in our fabric mill as well we work with local vendors to source high quality fabrics, trims and material. We work one on one with you to create patterns that are production friendly. In addition, our pattern makers specialize in fabric utilization for markers and layouts. All patterns and marker are created with the leading pattern making software for increased accuracy. Let us make your sample line for you professionally with our experienced design team. Sampling process involves Product Design, Fabric Selection, Spreading, Cutting, Bundling, Sewing, Decoration Finishing and Detailing, Dyeing and Washing, QC etc. However, no worries we can handle it all for you. Now that we have all your samples ready it is time to check fit & construction, if there is a need of alteration or modification our expert sample maker will procced to make your final Pre-production sample. While our competitor is making still making revision we are help way in to production. With your final approval of samples now it Is time to start production, as a end to end zone at Euphoric Colors we will start your production in our factory with most expert sewing operators. Here in USA with a sweatshop free environment. USA Clothing Manufacturing is Back!! Here are a few reasons why! It’s time to take back what’s been ours! “Made in USA Clothing” here we come! The pollution of the clothing industry is very damaging to world globally. Most countries outside of the USA have loose regulations on clothing with lots of waste being dumped in our ocean. US Clothing Manufacturing eliminates most of that. Euphoric Colors has many eco-friendly options for our clients.go for 100% organic or recycle poly organic cotton Allowing clients to utilize 100% organic fabrics and many more! Another reason why US manufacturing means cleaner environments, lets protect ourselves and many generations to come! Creating a brand, you always want to make a lasting impression. New brands that are created by manufactures in the USA, the brand is creating job, and helping American citizens. 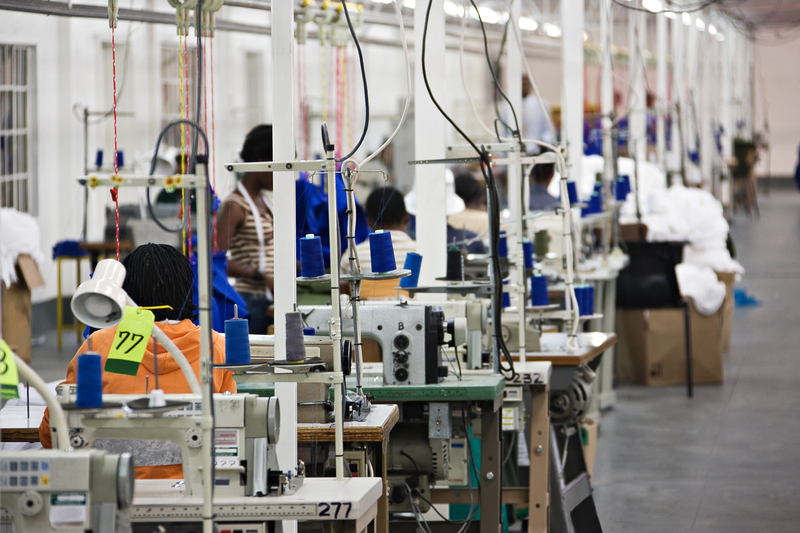 New brands can help future employment and USA apparel manufacturing. Your time is valuable let us handle your branded clothing development from concept to shipment.In this fast and busy life, we value every hour of your time by not wasting any time. AS A VERTICAL ZONE AT EUPHORIC COLORS, WE HAVE EVERYTHING YOU NEED TO START YOUR BRANDED CLOTHING MADE IN USA . MADE IN USA DEVELOPMENT OVERVIEW . Now is time for fitting with our team or yours to identify any changes or adjustments to the pattern and make the next round if need it. Custom hang tags allow you to add additional product info to your garments. Folding / Poly Bagging / Sticker Application. 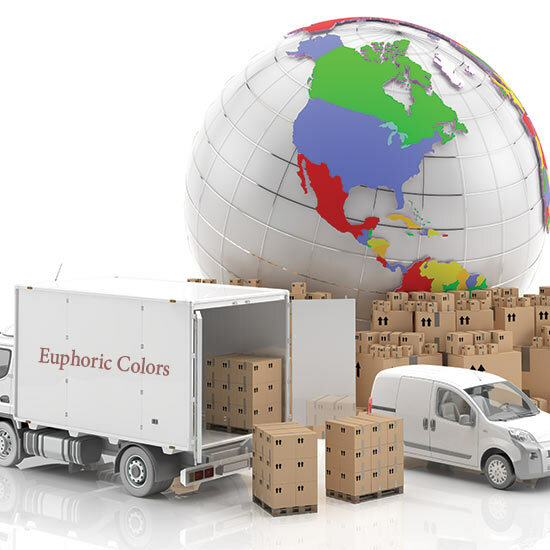 Euphoric Colors fulfillment enable our customer to outsource warehousing and shipping. For decades Euphoric Colors Inc. has excelled in printing and decorating garments of all types. For decades Euphoric Colors has excelled in printing and decorating garments of all types. For over 25 years Euphoric Colors has excelled in printing and decorating garments of all types. 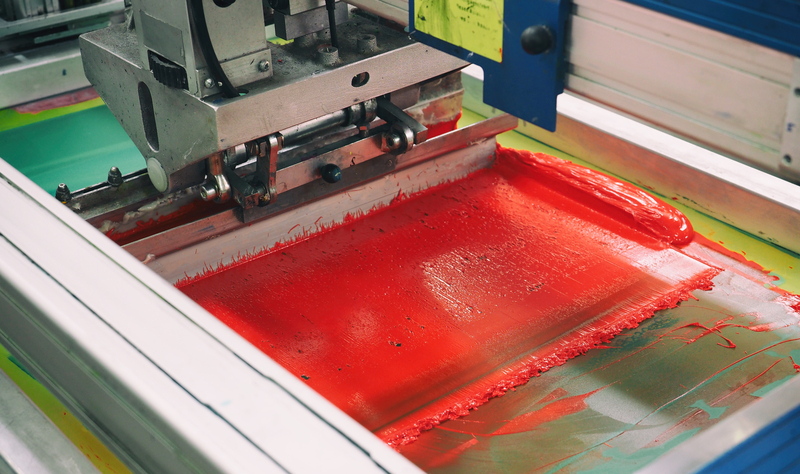 Dyeing is the process used to add color to your garments and bring them to life. Knitting is the first stage of garment production our circular knitting machines loop the yarn around each other to produce a seamless tube of fabric once finished, this tube is ready to be fabric dyed and cut to match your pattern. From new design concepts to recreating existing styles, Euphoric Colors has the ability and capacity to meet your cut & sew needs in our Los Angeles & Gardena Factory. 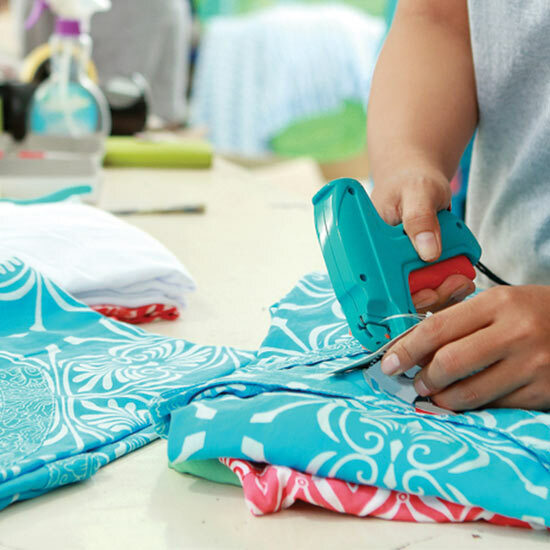 We have manufacturing facilities locally as well as a "maquiladora" operation in Mexico and multiple overseas locations that specialize in apparel manufacturing. For over 25 years Euphoric Colors has excelled in decorating garments of all types Screen printing, DTG, Embroidery ,Sublimation to burnout or any speciality decoration .Our in-house production offers scalability for any job large or small and allows us to maintain quality standards that are among the highest in the industry. We offer a wide variety of decorating options to bring your garments to life.